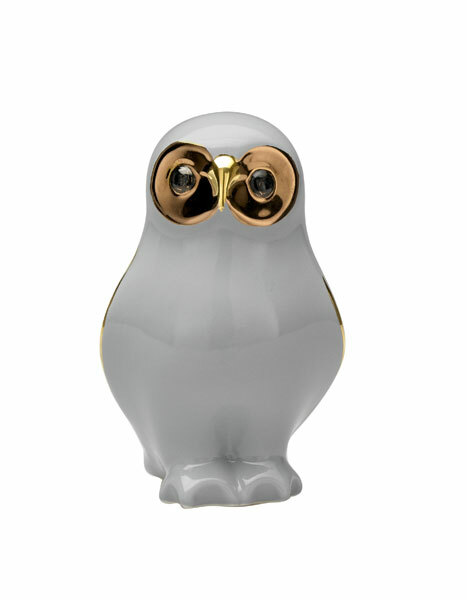 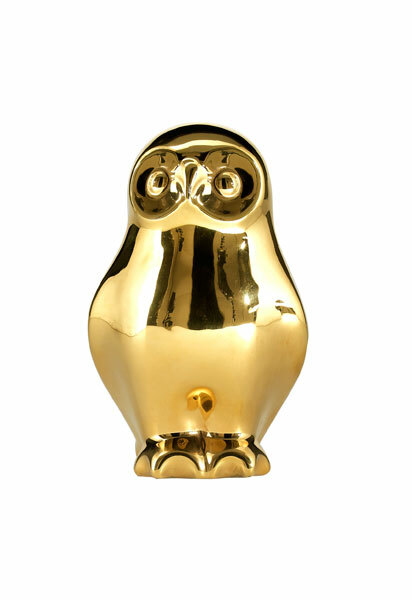 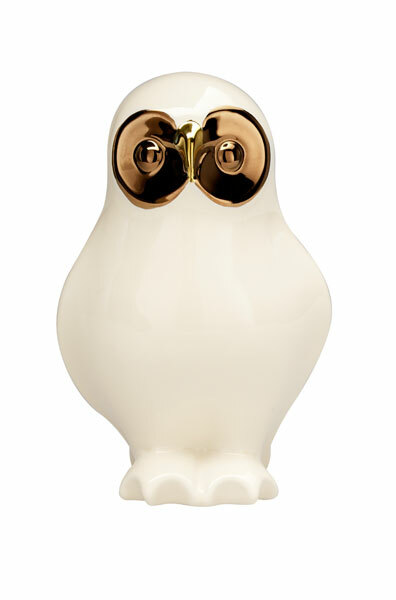 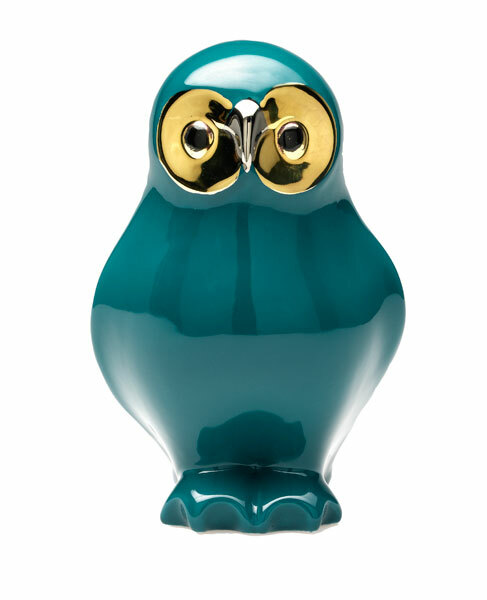 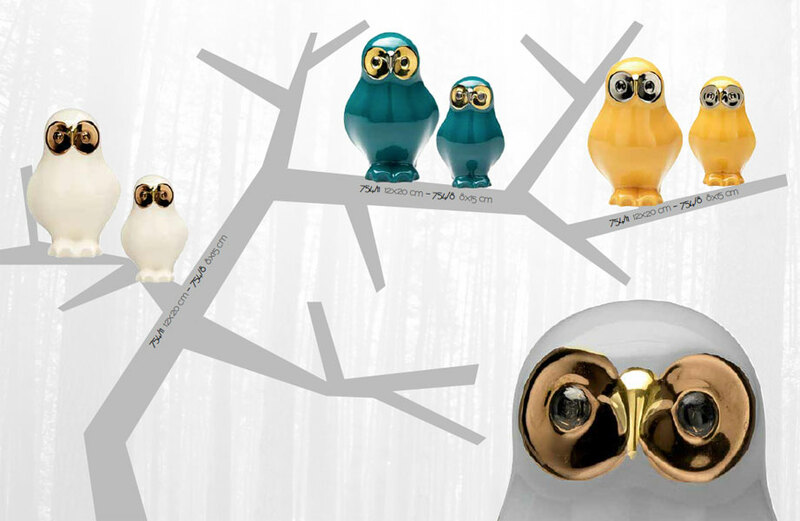 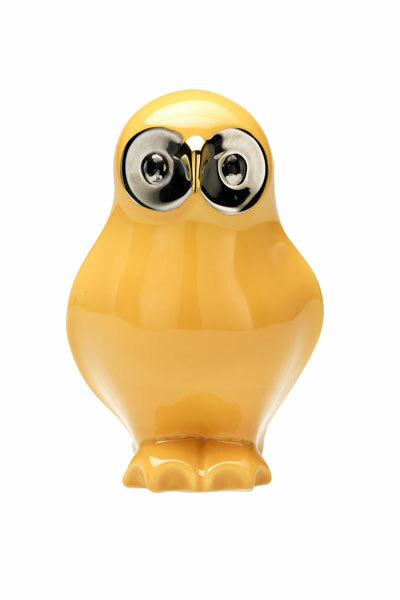 OWLS: Nocturnal animal that looks from above sleepy nature here nicely stylized, play with color combinations that are enhanced by precious finishes by the third fire. 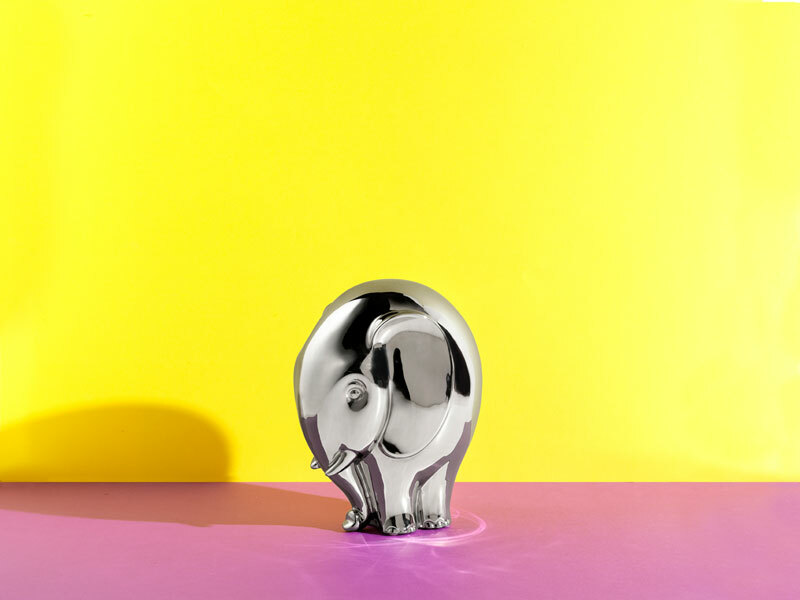 ELPHANTS: Widespread in Africa and Asia, this animal rappresents the strength and wisdom, here staged in a pop and comic style softens in a fluid and compact pose. 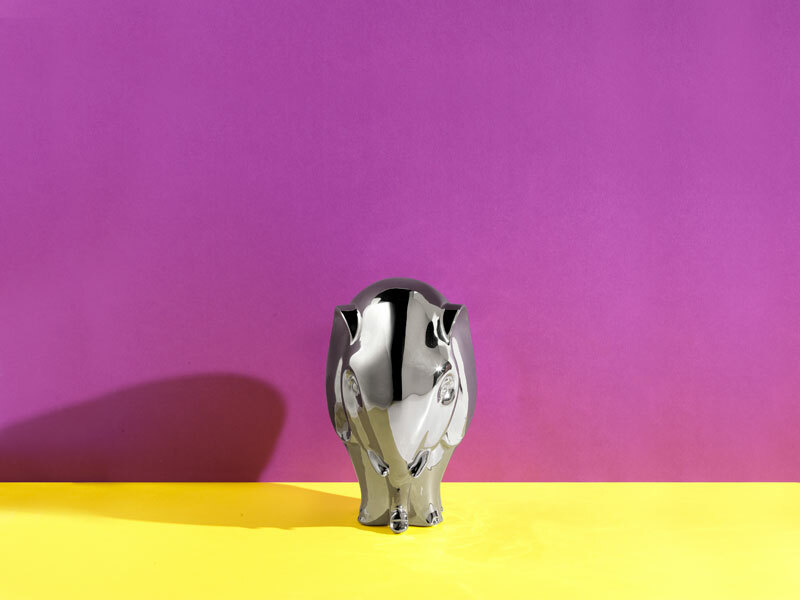 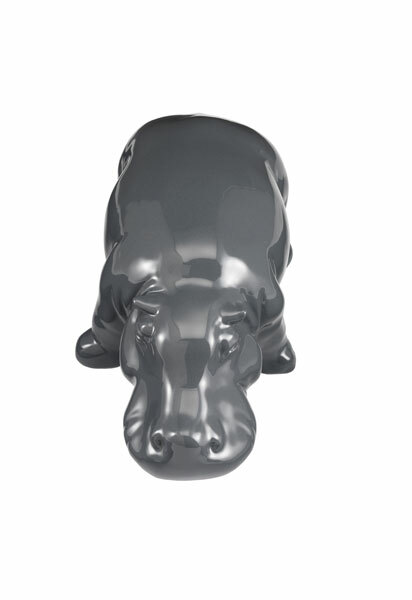 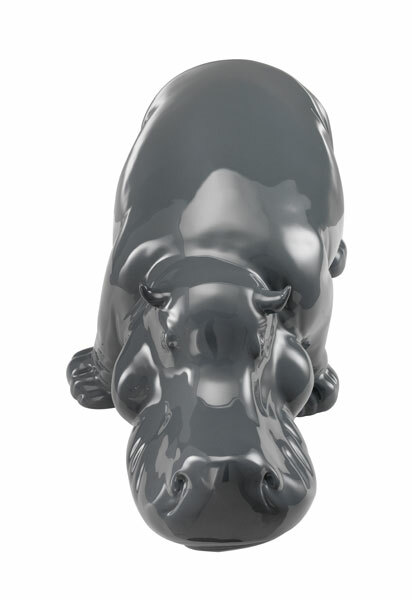 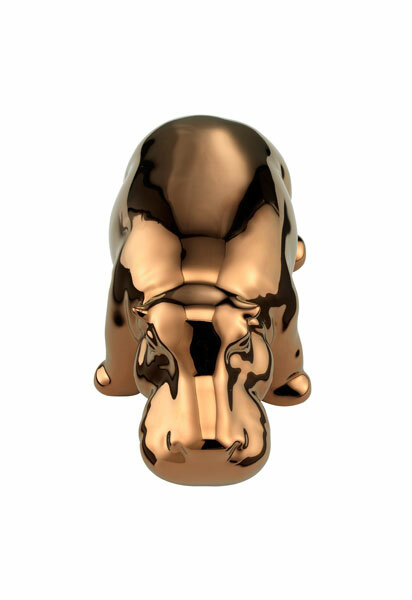 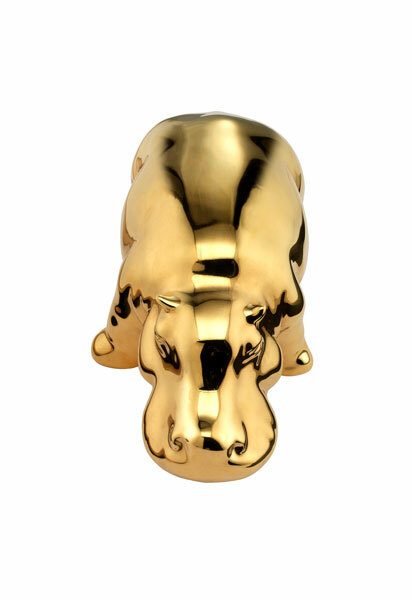 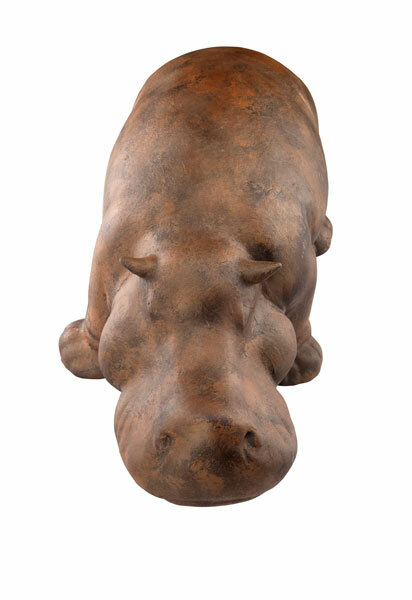 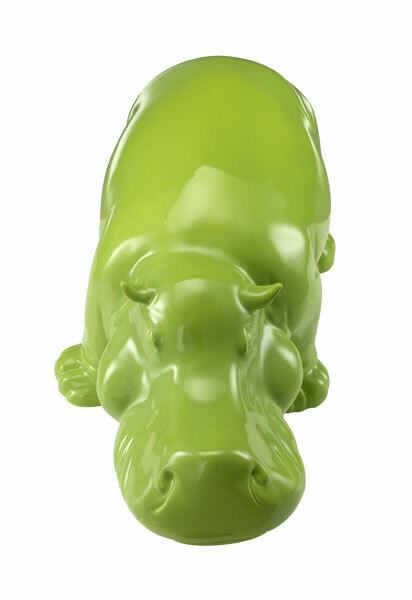 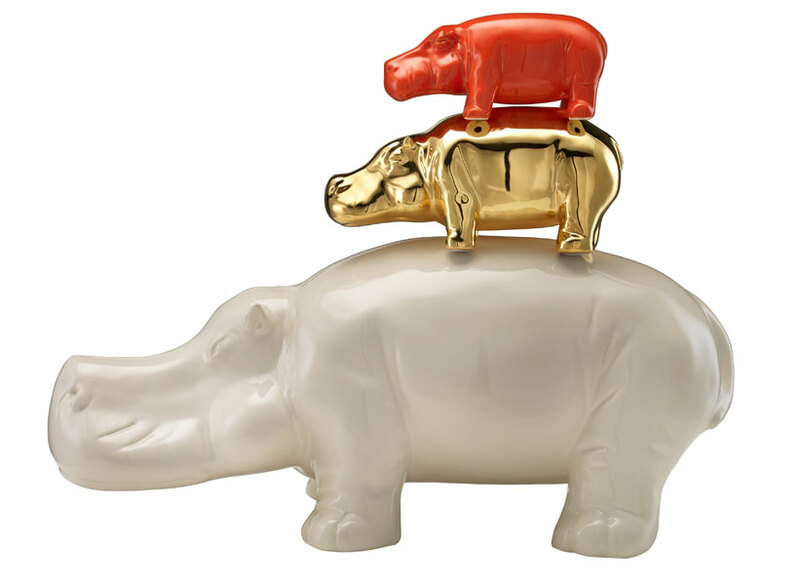 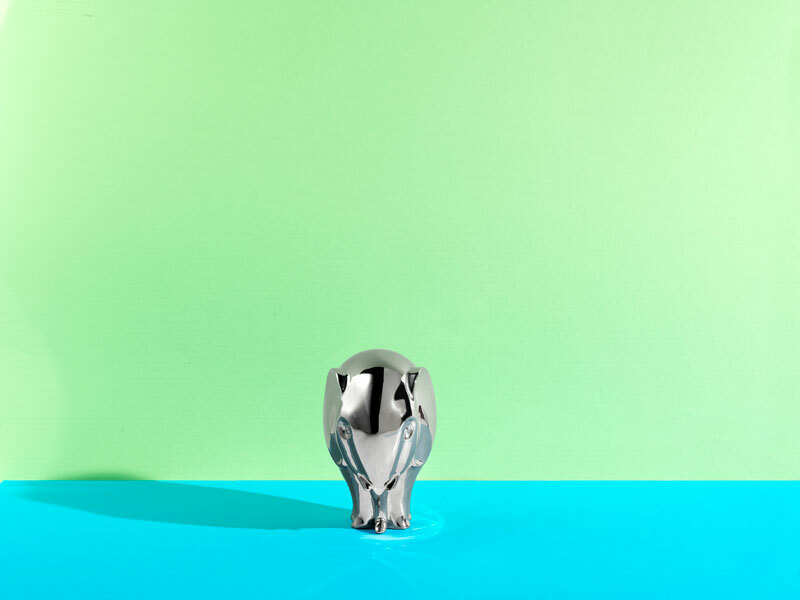 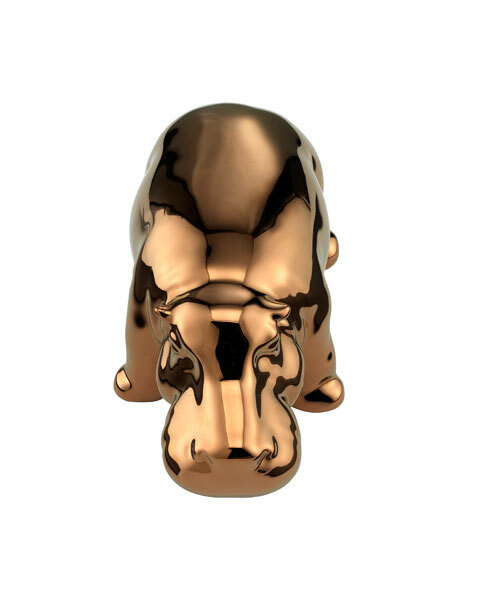 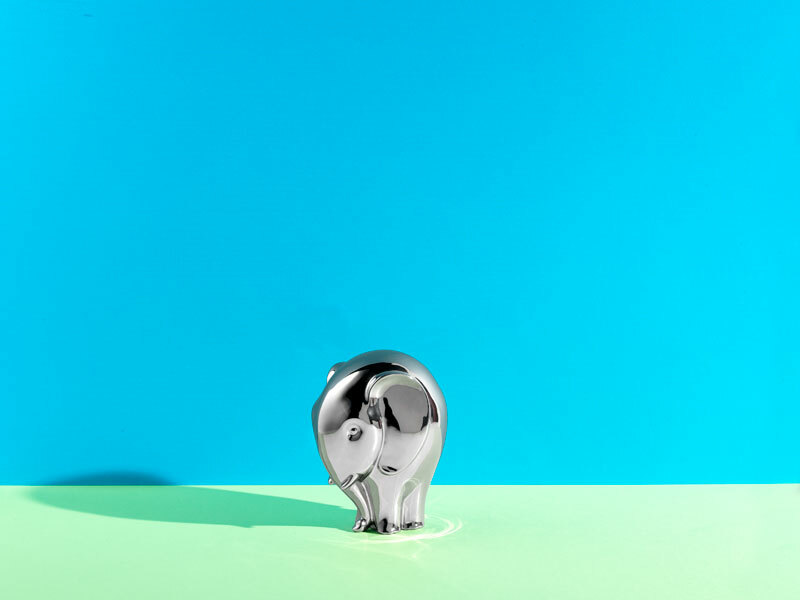 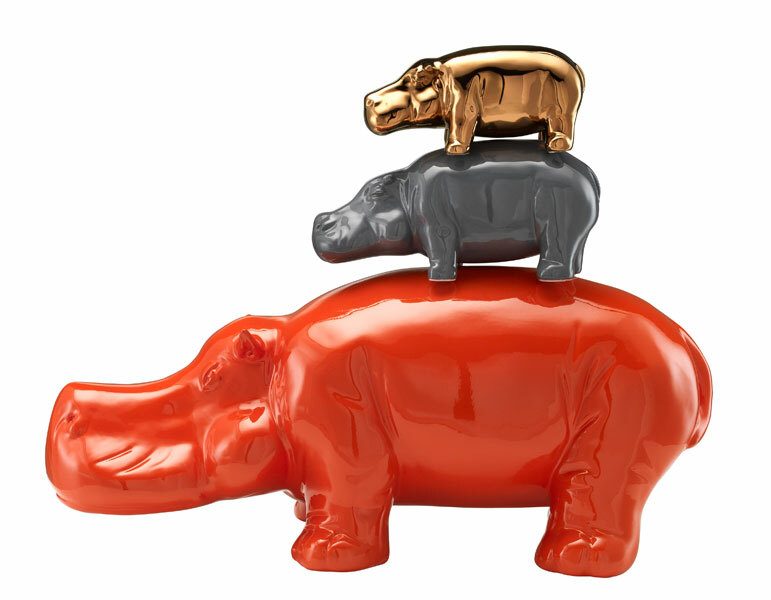 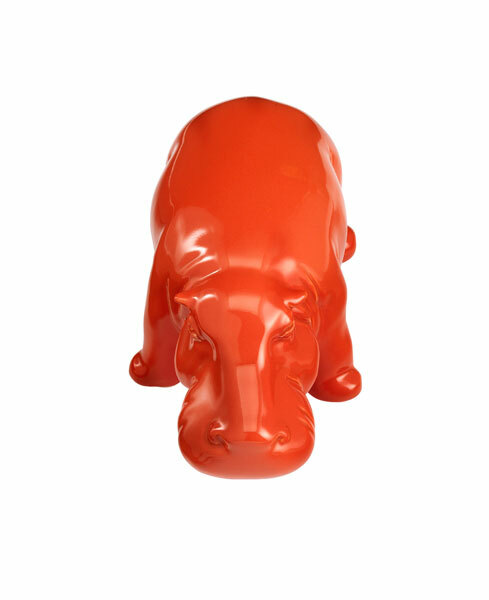 HIPPOPOTAMUS: In different sizes and colors, this clumsy African mammal symbol of energy and aggression, becomes a nice piece for the decoration of a contemporary living environment.